Starch and banga – This is one of the original delicacies from the Urhobo, Isoko and Ukwuani speaking communities of Delta state. 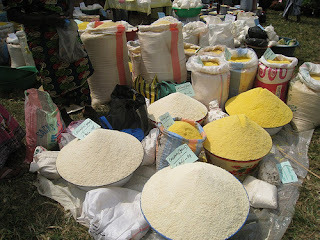 Starch which is one of the most cherished swallows among these people, cannot be found at the various African stores. For the banga (palm fruit) usually used for a kind of soup called banga soup can also not be found. Although, there are the canned ones but there’s a wide difference in the tastes. The Deltans use this soup with any swallow. The Igbos eat the soup (which they call ofe aku) with rice basically. Delta/Ijebu garri – Garri (cassava flakes) is another household food item most Nigerians abroad miss. At African stores in America for example, the kind of garri found there is like sawdust. Because the ones found are often ignored by those who reason know the real garri, they settle for pundo yam, wheat, semovita etc. But when it comes to the drinking of garri aspect, they cannot wait to get to Nigeria. Dodo/fried ripe plantain – That yellowish plantain found in various Nigerian market is always missed. If you ever find anyone abroad, you will obviously see how falsified they are. The unripe ones are forced to become ripe and eventually become tasteless. 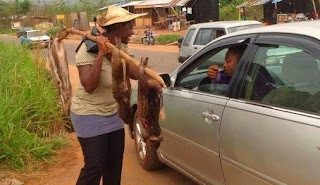 Bush meat – This cannot be found at stores at all. Remember the bush meat pepper soup! Even when you try your best possible to smuggle some pieces of meat from Nigeria, it will only take a blind custom officer not to see it. Of course the scanner is there too to screen it out. Fresh Vegetables – Vegetables are the things almost every Nigerian cry for every time. 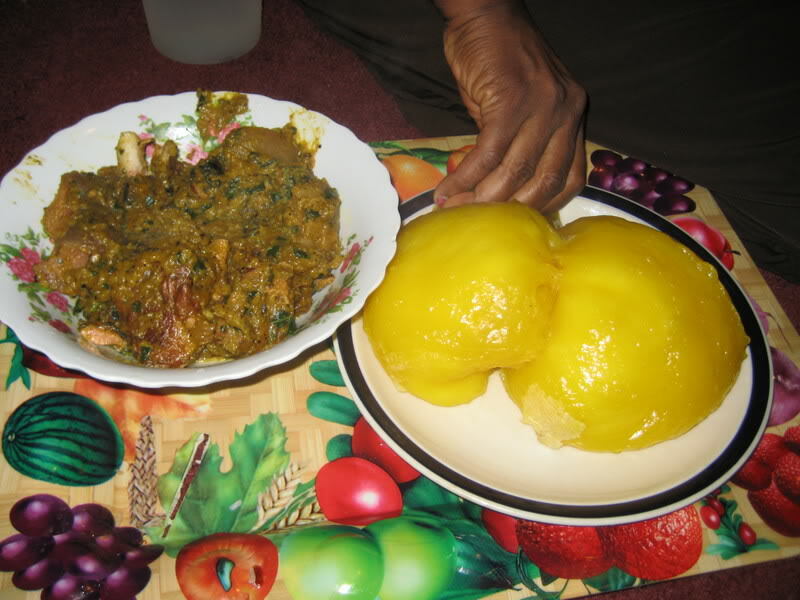 The popular ugwu(pumpkin) is never found. Fresh bitter leaves are not found but the dried ones. 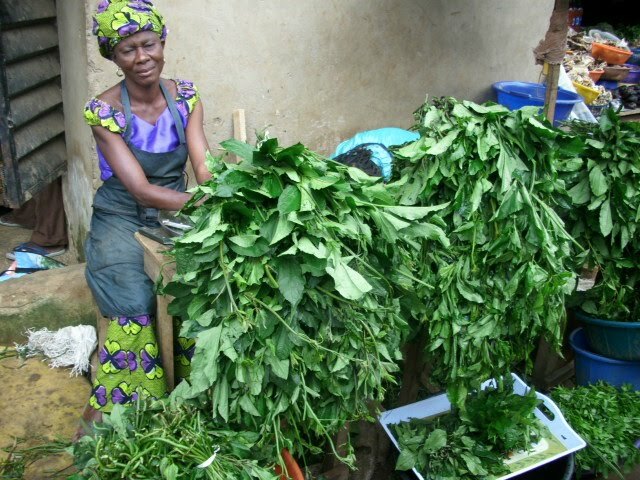 An igbo man will tell you that for a very good fresh ofe onugbu, the dried bitter leaves are not ideal. What about fresh ewedu and fresh oha leaves? Not seen! The only fresh vegetable they have in the US for instance, is spinach, which looks almost like Nigerian water leaves. 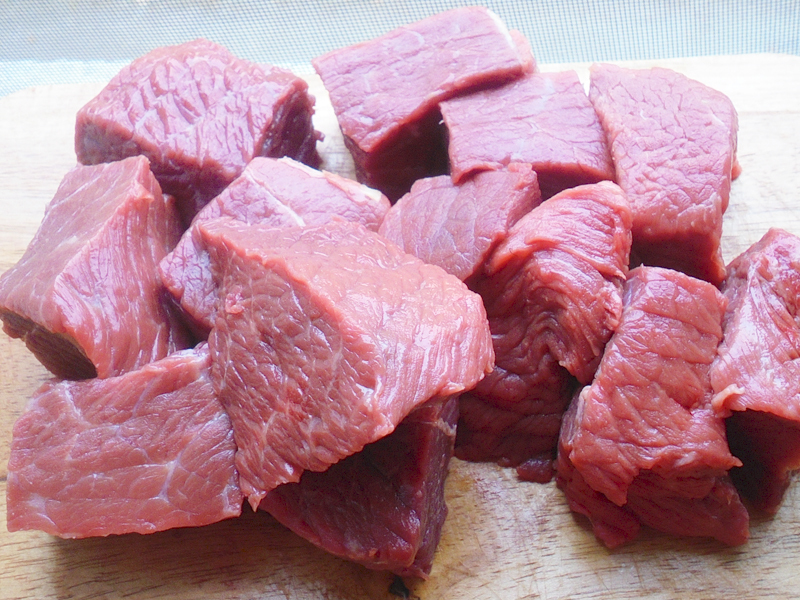 Fresh meat and fish – All their meat and fish are frozen. 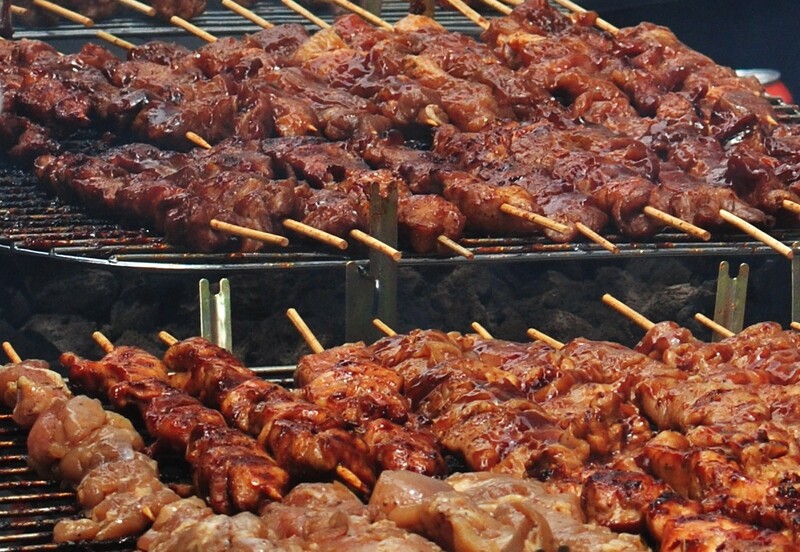 The goat meat, beef, pork, chicken, fish, all frozen. There are people who like goat meat or beef based on the slaughter of the day. Some still like live chicken, the tastes are very different. These are some of the items Nigerians miss abroad. 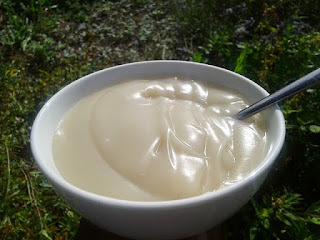 Fresh akamu/pap – There is what they call corn-starch which is supposed to be the akamu, but it tastes like the starch used to wash native attire. Even when pap is seen at the African store, it is frozen because to avoid spoilage, raw food items are usually preserved in the deep freezer. 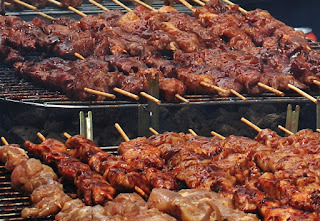 Suya – For fun with friends, suya (grilled or barbecued meat) is one of things Nigerians love. It is strongly missed. 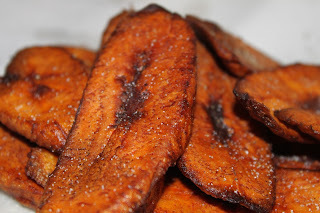 Boli – It often goes with groundnut. Fresh unripe giant plantains roasted by the roadside are always missed. 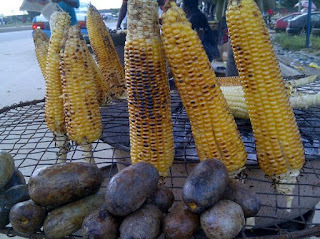 Roasted/boiled corn and plum – Just like boli and groundnut, corn and plum/pear (called ube in Igbo) is also another kind that is usually missed. Freshly plucked from the farm, boiled or roasted to go with the plum, lunch is set.